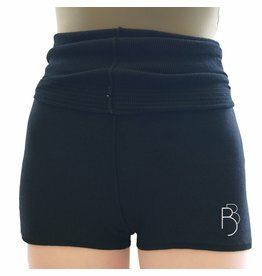 Our slim fitting black tee is a classic addition to any wardrobe. 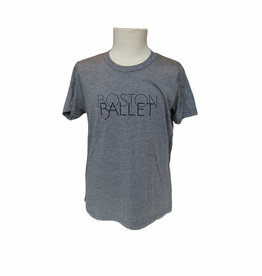 Our classic tee is now available in youth and toddler sizes! 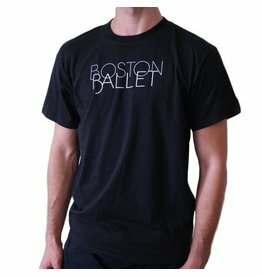 Grey tee has Boston Ballet printed on the front in black lettering. 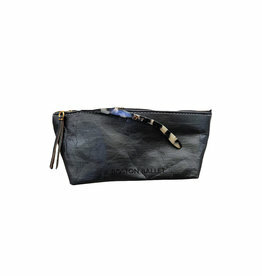 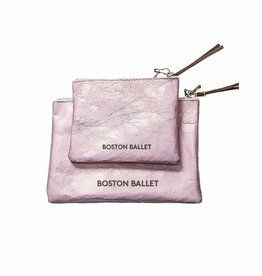 Our exclusive Boston Ballet Zipper Pouch is the perfect for storing bobby pins and all your dance essentials. 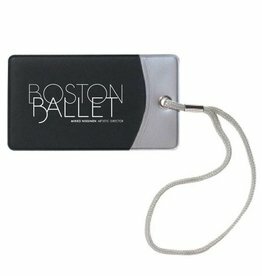 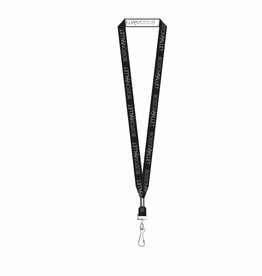 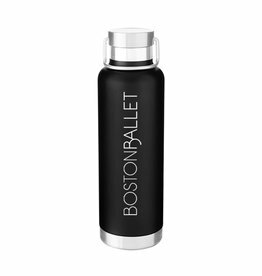 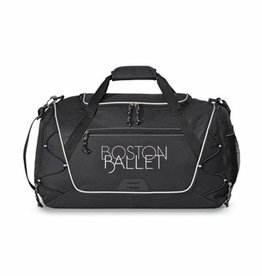 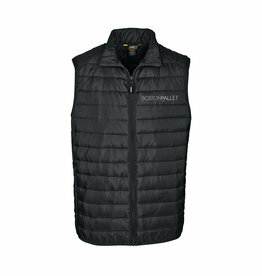 Lanyard has the Boston Ballet logo embroidered and comes with a clear pouch to hold your cards. 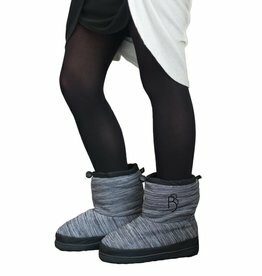 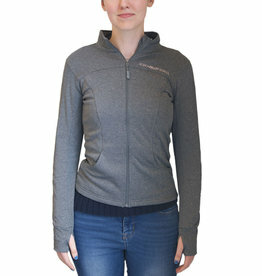 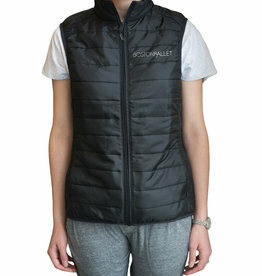 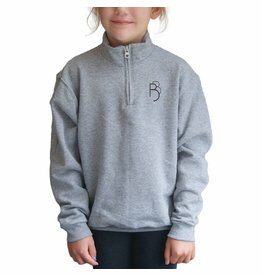 Grey youth sweatshirt has the Boston Ballet logo embroidered in black on the left side of the chest. 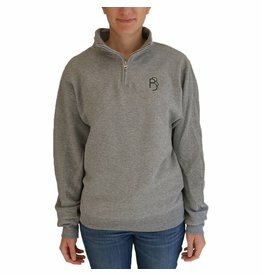 Unisex fit grey sweatshirt has the Boston Ballet logo embroidered in black on the left side of the chest. 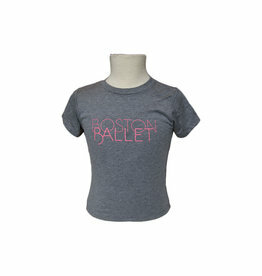 Embroidered with Boston Ballet's logo, these shorts are the perfect accessory for every dancer. 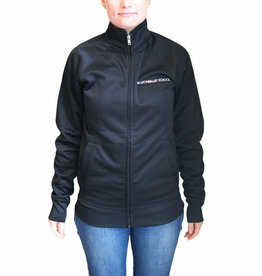 Ladies fit, sized S – L.
Black and silver tag is a soft vinyl and measures 4.5”W x 2.5”H.